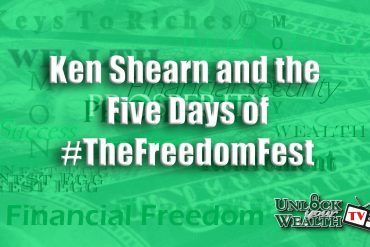 2018 did not end the year the way it started with the investment markets. 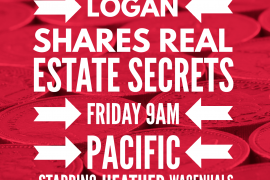 On today’s episode I’m making success simple by diving deep into the markets to sort out why the year ended the way it did and what to do about it moving forward. 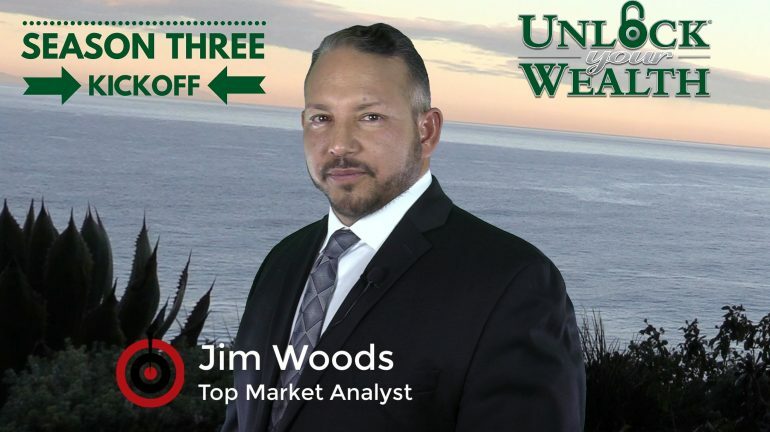 Here on Unlock Your Wealth Today TV to kickoff Season Three, discuss what happened in the last quarter of 2018 and take a look towards 2019 and how to deploy different strategies for investing is Featured Expert and Top 3 Market Analyst Jim Woods. 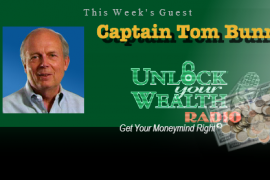 Unlock Your Wealth Featured Expert Jim Woods brings over a quarter of a century of investing experience to the show in addition to his military background, philisophical training and diverse lifestyle pursuits. 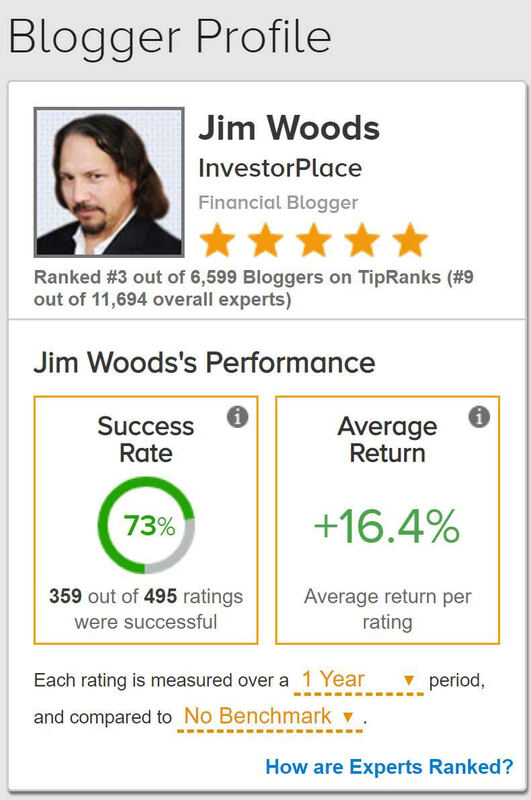 This Renaissance Man approach to life gives Jim a unique way of looking at the markets and contributes to his continued success as the Top 3 Market Analyst in the World out of thousands.